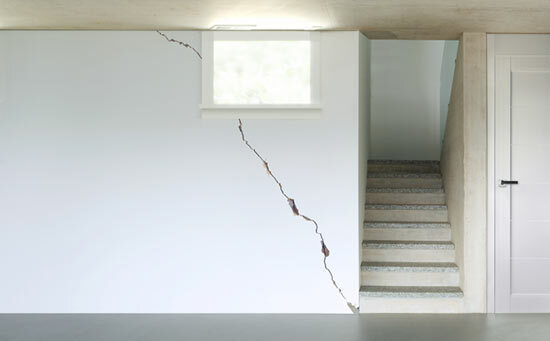 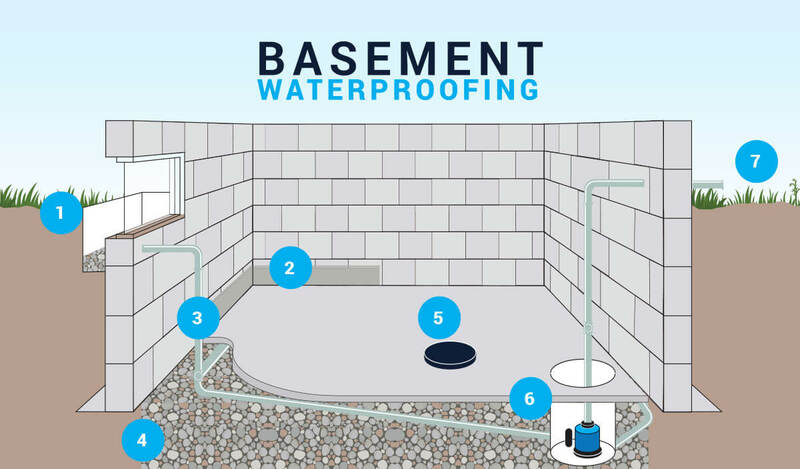 Servicing all of Ontario since 1984, Wal-Tech Drainage sets the standard for quality basement waterproofing. 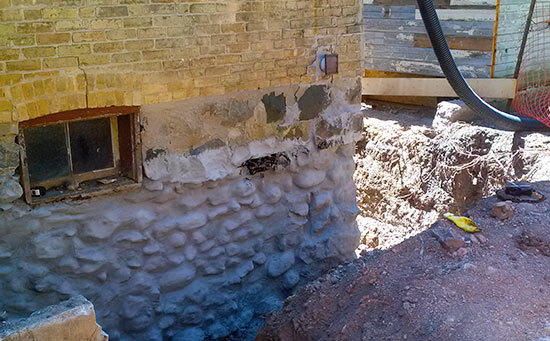 We have proven to be one of Ontario’s leading waterproofing contractors, known for our reliability and honesty, with thousands of successful projects completed. 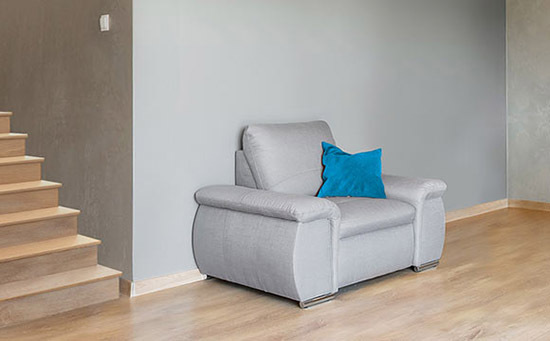 With over 30 years in business we have satisfactorily serviced both residential and commercial clients, and extend a warranty on all of our work. 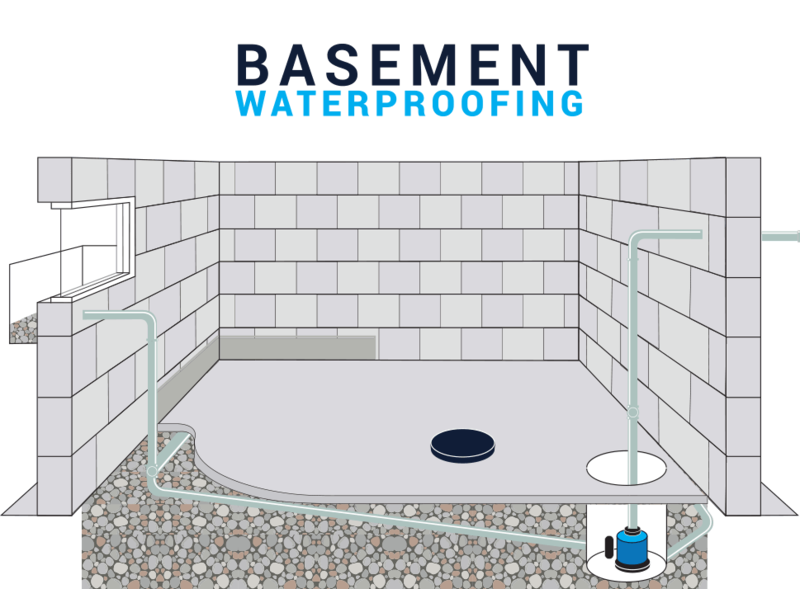 Wal-Tech Drainage is a Certified Egress Specialist and has been an Accredited Better Business Member since 1986, as well as a Premier Member of the Basement Health Association. 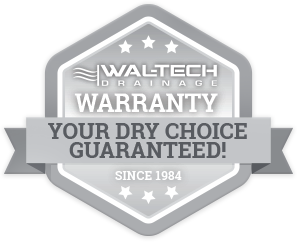 Trust Wal-Tech Drainage to provide you with the peace of mind you need when it comes to servicing your home or business.